With the official start date of summer right around the corner, it is a great time to take actions that will greatly reduce your electricity and gas bills before it gets too hot outside. Below are some tips that can be done around your house to reduce the amount of wattage being used. These are only a few of the many ways you can help save energy and money in your homes this summer. Make sure you have a programmable thermostat and set it for 72-75 degrees when you are home and higher or off when you are gone and use ceiling fans to help cool down your house. Most utility companies have a special switch they can install that will limit the use of your A/C during peak hours of the day – contact your local service provider to find out if they offer anything like this. Xcel Energy does and offers $40 off your September or October bill if you enroll in the program – it’s free and they can even install it if you aren’t home in most cases. 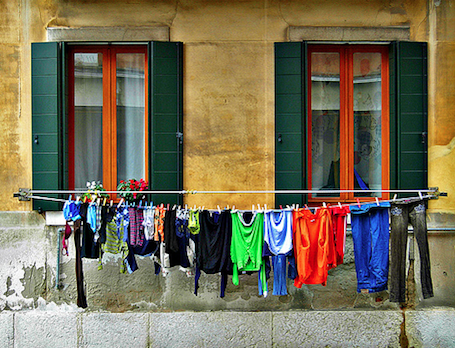 Try to air dry your clothes in the sunshine this summer instead of running your dryer. Use only the warm or cold water settings whenever you do laundry and always rinse using cold water. Line dry your clothes whenever you can. When you need to use the dryer, run full loads and use the moisture-sensor setting and always clean the lint trap after each load. Only run the dishwasher when it is full and instead of using the heat to dry them, air dry them instead. 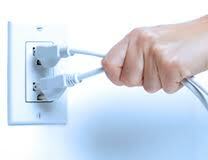 Be sure your unused electronics and appliances are unplugged when not in use to conserve even more energy. Turn off and unplug all electronics, chargers, appliances, lights, etc. when not in use as some electronics/appliances use energy even when not in use. Replace your air filters regularly – it is recommended this is done 3-4 times per year on average. Be sure there are no leaks in your home around doors or windows letting hot air in and cool air out. Install caulk and weather stripping in all problem areas. Replace all of your bulbs with energy saving ones. Set your water heater temperature to the lowest temperature that will still provide sufficient hot water. Turn down the water heater whenever you go on vacation. 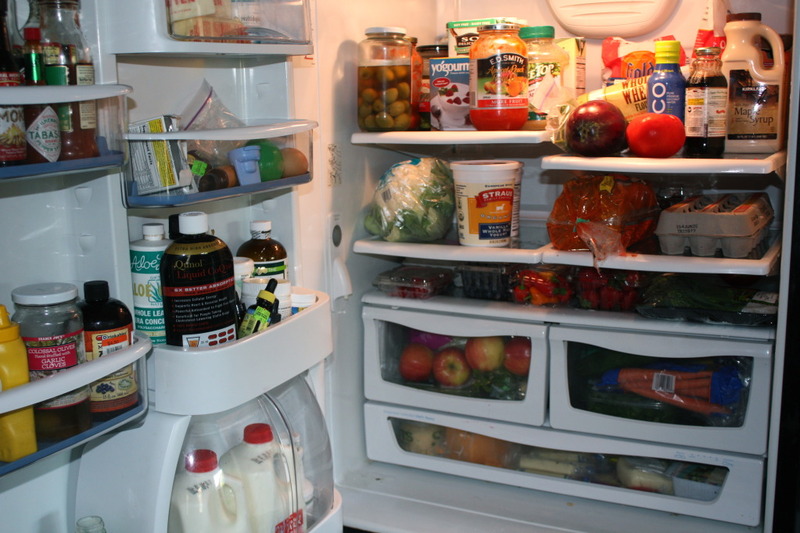 The fuller the fridge and freezer, the less energy is used to keep your food cool after the door has been opened. Be sure your fridge and freezer settings are not too cold. The fuller a fridge and freezer, the lower the energy costs. Use a microwave whenever possible instead of the stove or oven as this uses up less energy. There are many more things that can be done to help conserve our resources but we hope that you found the above tips helpful in making your home a more environmentally friendly place.